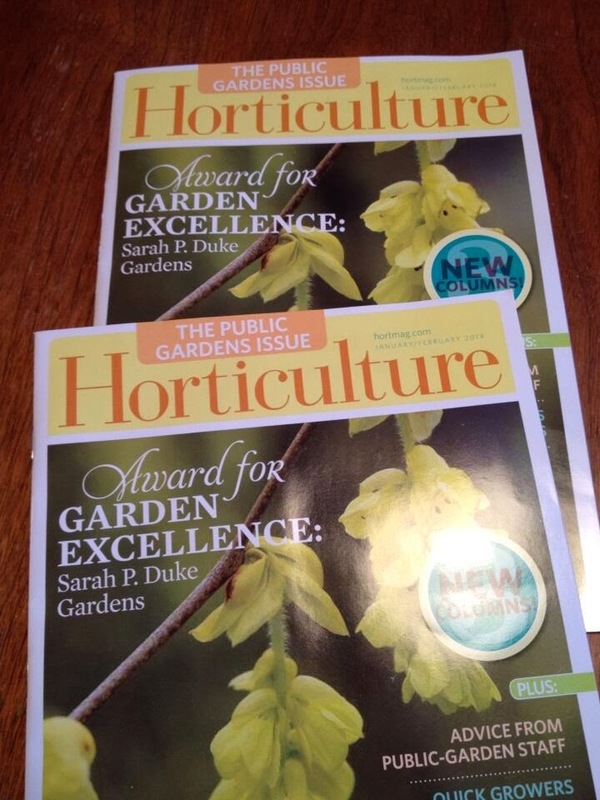 Niki Jabbour - The Year Round Veggie Gardener: Just call me, Rock Star! Just call me, Rock Star! • Niki Jabbour, for instance, is not well known in these parts, but in the Maritimes she is a rock star. 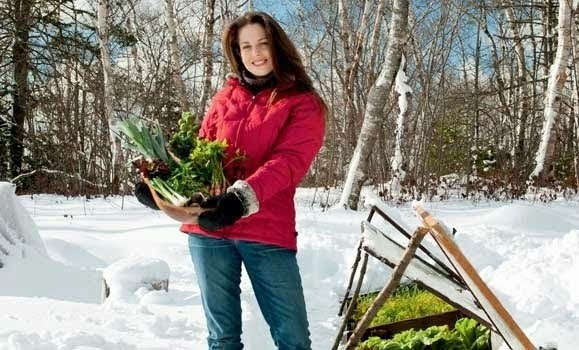 Known best for her weekly radio show on News 95.7 in Halifax, she just recently published her first book, Year Round Vegetable Gardening. Jabbour represents the incoming generation of gardeners and she shares a passion for growing food. I have often said that the surging interest in vegetable and fruit gardens is driven by young women, many of them new mothers with a genuine interest in the quality of the food that they are feeding their kids. 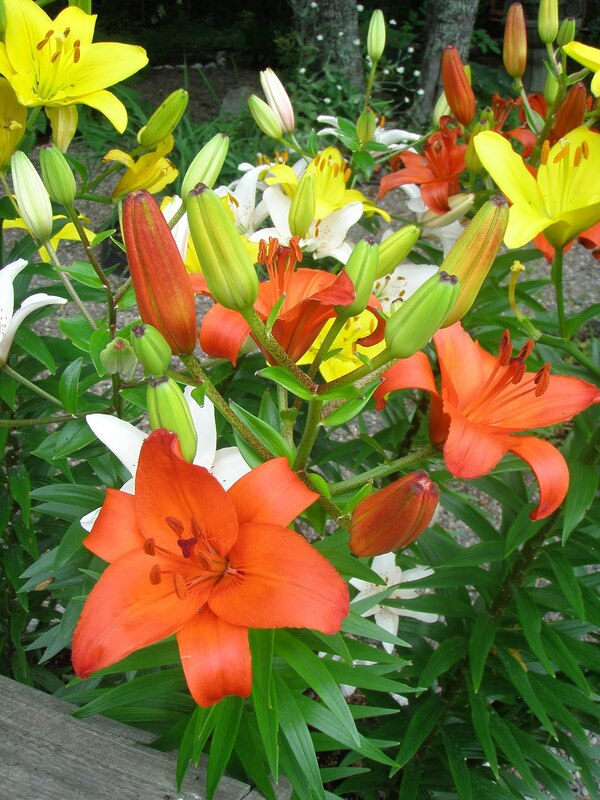 Listen to Jabbour at 1 p.m. on Friday, March 16 in the Blooms Garden Solutions room. I love it! Rock on! A year round Veggie gardener rock star! That's good :-). Just found your site and ordered your book. I am so excited. It is so hard to find information on winter gardening. My first attempt was last year. 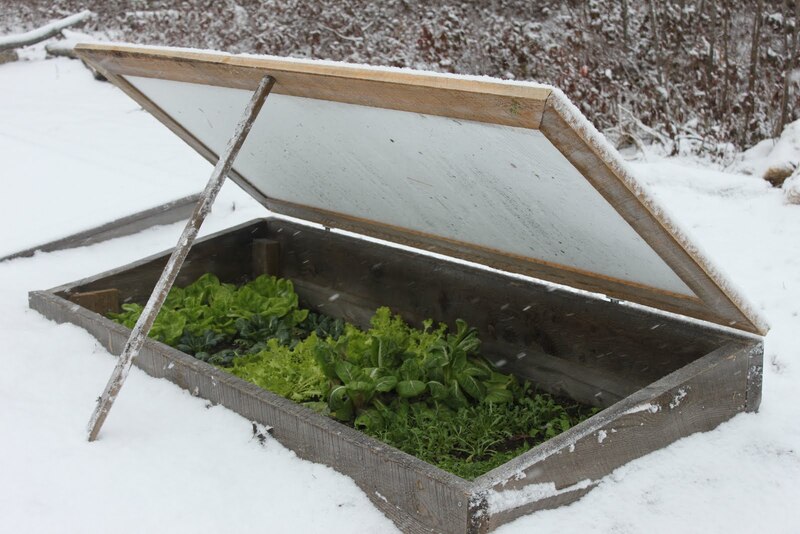 I have a cold house and am planning on making some cold frames this summer. We are harvesting spinach, kale and chard now that I planted last fall. I have a lot to learn. I told my friends about your book so I posted your site on my face book page so they could find you. And thanks to Karen for directing fellow gardeners to my site! We are spreading the word in Denmark!